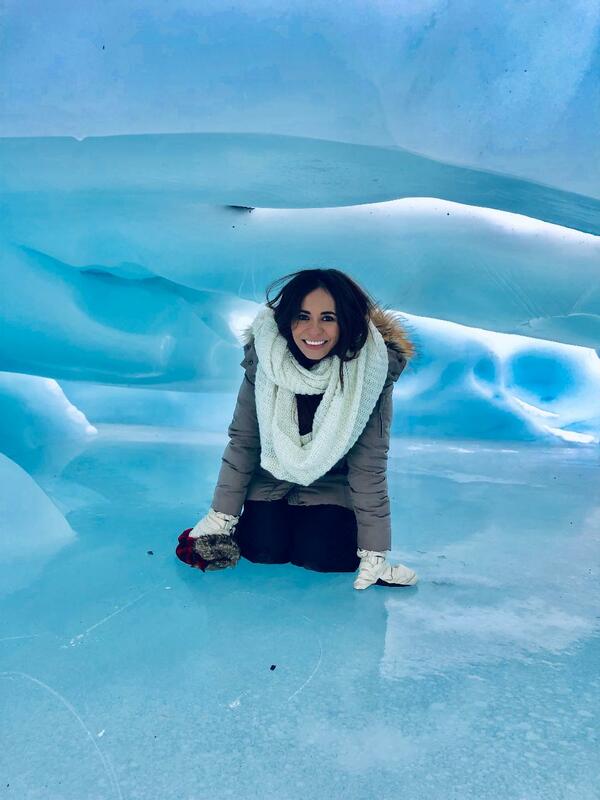 The Matanuska Glacier is one of Alaska's premiere destinations. At 27 miles long and 4 miles wide, it is Alaska's largest glacier accessible by road. Marvel at ice that formed thousands of years ago high in the Chugach Mountains. It also is boasts one of the most accessible areas to walk on of any glacier in Alaska. 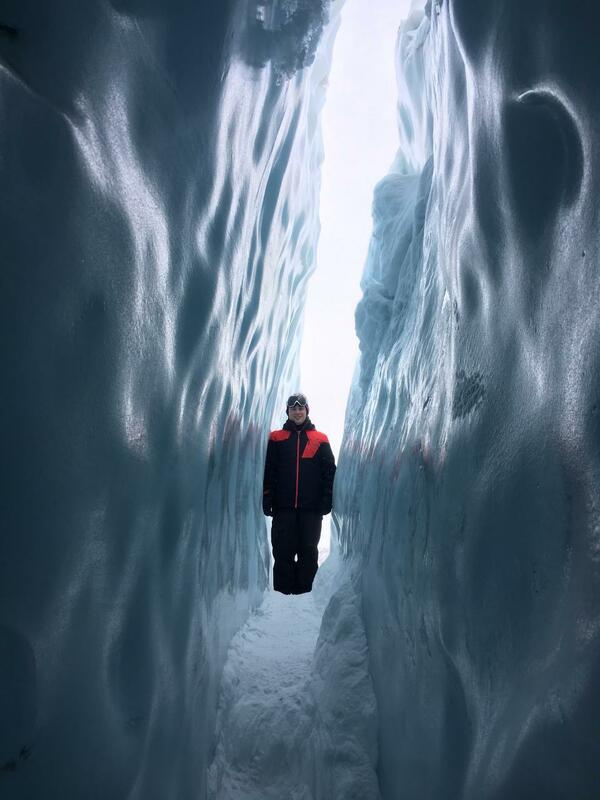 Each day is unique due to the dynamic nature of the glacier. Your day will start with a magnificent scenic drive along the Glenn Highway with stunning mountain vistas and plenty of time for photo stops. Next we will drive to the toe of the glacier to dawn our ice cleats and helmets and begin exploring the glacier by foot. We generally spend two hours and walk a total of three miles on the ice. After exploring the glacier we will have lunch at a local eatery with stunning views of the glacier and surrounding scenery. Each tour will be customized to suit your groups interest. 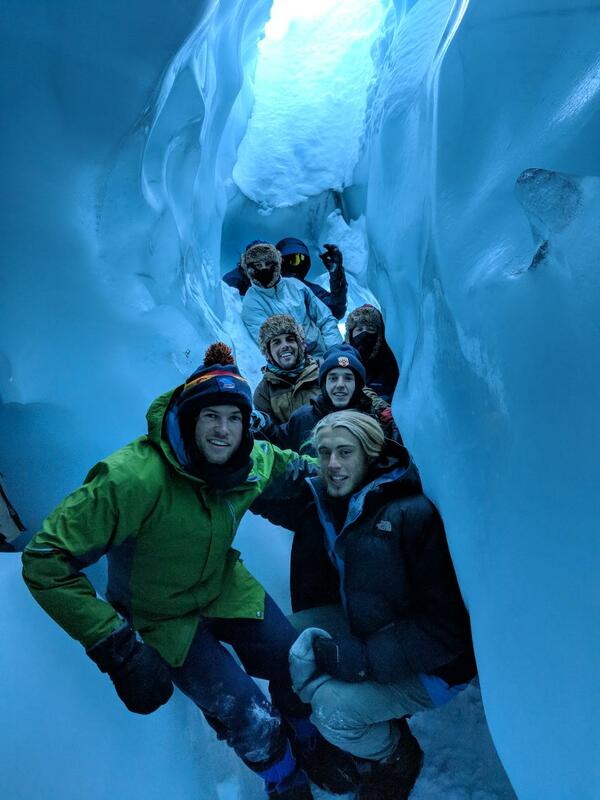 This is a once in a lifetime bucket list opportunity to explore glacial ice! *Please note pick up is available at hotel locations in Anchorage only. No pick ups available at private residences (ie Airbnb or VRBO) or at Alyeska Resort. These locations will depart from the nearest hotel or at our office downtown.